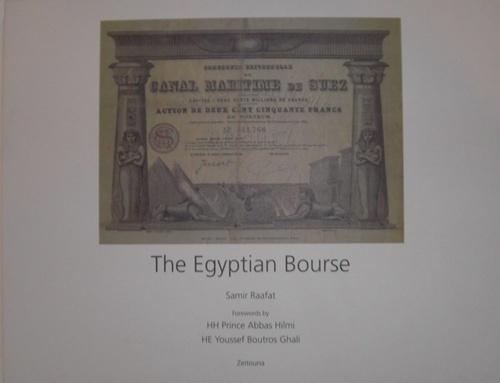 THE EGYPTIAN BOURSE by Samir W. Raafat and published by Zeitouna, Egypt, December 2010, Cairo. 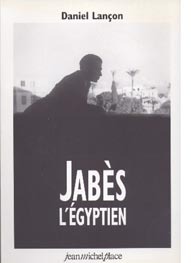 THE MAN IN A WHITE SHARKSKIN SUIT by Lucette Lagnado, Harper Collins, 2007. 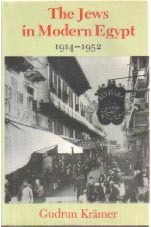 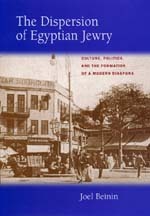 THE DISPERSION OF EGYPTIAN JEWRY by Joel Beinin, University of California Press, 1998.  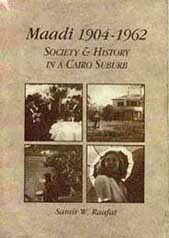 JACOB'S CHILDREN IN THE LAND OF THE MAHDI: JEWS OF THE SUDAN, by Eli Malkha, distributed by Syracuse University Press.